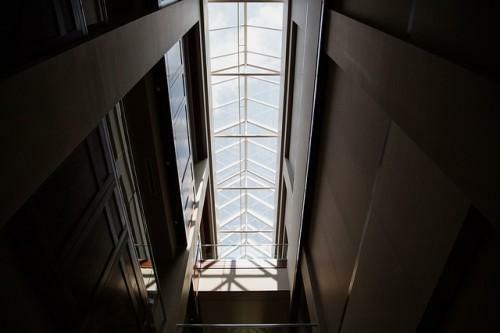 The combination of better construction materials with the introduction of new technologies has allowed roof manufacturers to offer products that can better withstand the elements. And with a sound cleaning and maintenance plan, homeowners can add several years to the lifespan of their roofs. However, even these new products will one day need to be replaced. How do you know when it is better to replace your roof rather than try to repair it? 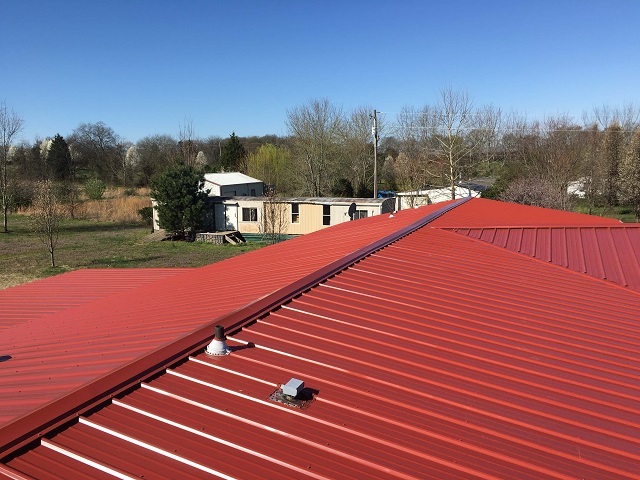 If you have metal roofing installed on your home, here are a few signs that indicate that replacement is the better option to take. In order to install metal roofing, contractors use hardware. After a few years, the screws and bolts used to attach the metal roof to your home may loosen or even come out. This is perfectly normal. However, if you notice that there are large leaks in your home because the hardware often comes off, it may be time to call in a roofing contractor. In some cases, the contractor may still be able to remedy the situation. However, in most cases, replacement is in order. Apart from making the roof look unsightly, rust can undermine its integrity. Left unchecked, an excessive amount of rust can compromise the other parts of your home. When signs of rust are immediately noticed and acted upon, the lifespan of the roof can be extended and forestall the need for replacement. However, if you ignore these signs and the extent of the rusting has gone to a point beyond repair, you need to purchase new metal roofing sheets. Deterioration of metal roof can occur due to a variety of reasons including age, rust and adverse weather conditions. And when a roof shows sign of deterioration, there is no other option but to replace it. Costly replacement of metal roofing can be delayed by constantly checking and maintaining your home's roofing system. 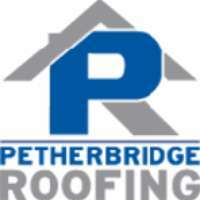 Many of the factors that lead to the replacement of your roof can be easily seen and avoided with prompt action. It is also worthwhile to point out that when you see these signs, the need to replace your home's roof will soon come. And in some cases, roof replacement is the cheaper option. Opting for short term repairs when replacement is the definite answer only means that you are delaying the inevitable. Consult your contractor about the best course of action to take, and if he recommends roof replacement, heed his advice at the soonest time possible. Should you decide to replace your metal roofs, do not hesitate to get help from metal roofing experts like Mr Highlights Roofing.